We replace broken springs, repair non-responsive openers, and make sure every other part is in a great working condition. 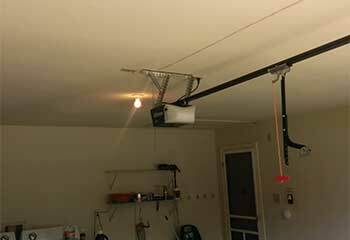 Despite being sturdy machines, garage door openers can still malfunction without warning sometimes. 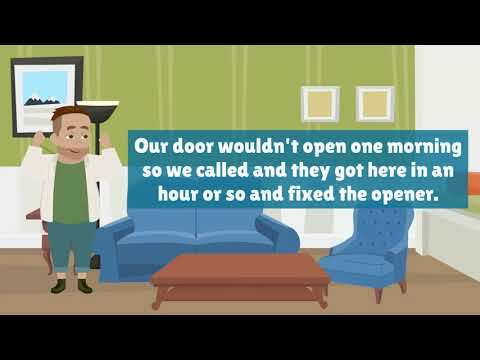 Click here to learn how we can keep your unit in check or carry out any repairs you require. Our technicians can help extend the service life of your garage door springs with regular maintenance. We can also replace these components when they break without putting you or your family at risk. Learn more here. Garage door openers can develop different problems, from short-circuited electronics to broken drive units. Our technicians know how to solve these problems. Find out more here. If you really want your garage door to be able to keep functioning for a long time to come, then you need to use our professional maintenance service. Read more here. If the gates for your home or business are no longer working well, such as getting stuck or not closing properly, it's time to call the professionals! Click here for more. 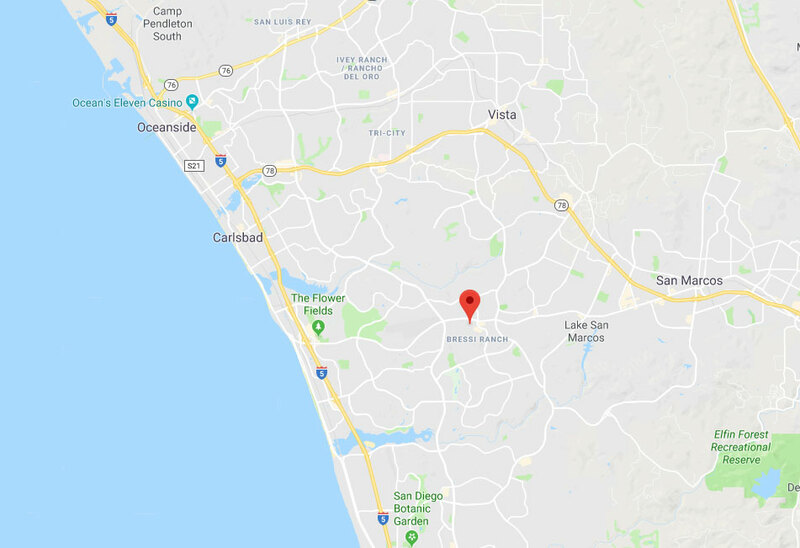 We are the number one choice for many local Carlsbad homeowners, and the reason for that is not because of our warm smiles (although those do help). 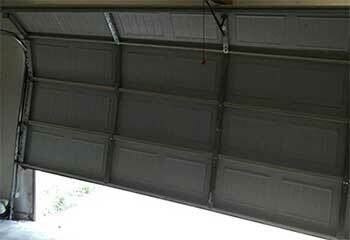 We have all the necessary skills and experience to solve any type of garage door related problem quickly and safely. If you're looking for the best service provider around, you came to the right place. 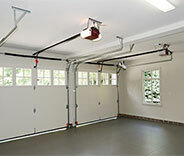 Every local homeowner is more than welcome to contact our team if they're having some trouble with their garage door. Check out our latest projects to learn more. When this customer's door was stuck off its track, we came out right away. Find out more here. This customer’s opener remote wasn't working correctly. Click here to find out how we helped. 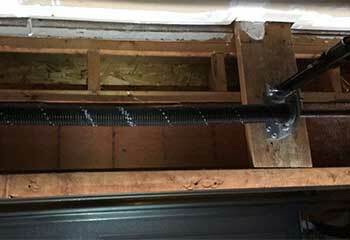 This customer called us after his spring broke unexpectedly and his garage door slammed shut. Learn how we helped here. This customer bought a new opener and wanted our team to help him install it. Read more here. It was great working with you! 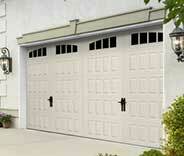 After you replaced our garage door torsion and extension springs, the door's working as smooth as ever. Thanks! 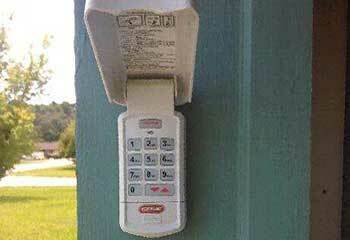 My garage door opener is working like it's new again. Thank you! The door doesn't wobble anymore and the noise it used to make is completely gone. I can't thank you guys enough. Thanks to the new safety sensors your technician installed for me I've actually managed to avoid an accident recently. That's why I wanted to let you know how much I appreciate all your help. Thank you!